Enjoy playing Board Games? This is the club for you! We play Settlers of Catan, Monopoly, or any other game you want to try! 7th & 8th grade students are encouraged to join Mr. Merrill in room 307 during lunch on Fridays! Do you like to argue? Do you like public speaking? Ever wanted to argue about the best restaurant, school uniforms, or the best sport to your heart's content? How about giving Debate Club a try? Mr. Merrill meets with this group of 7th & 8th graders on Mondays during lunch in room 307. Next year, we will be signing up for the Model United Nations conference at the University of Pennsylvania! Are you interested in making the world a better place? Are you committed to protecting your environment? Join Eco Committee to help mold Green Woods Charter School into a place where its environmental mission is fulfilled. This group of 7th & 8th graders meets on Tuesdays during lunch in room 307 with Mr. Merrill. 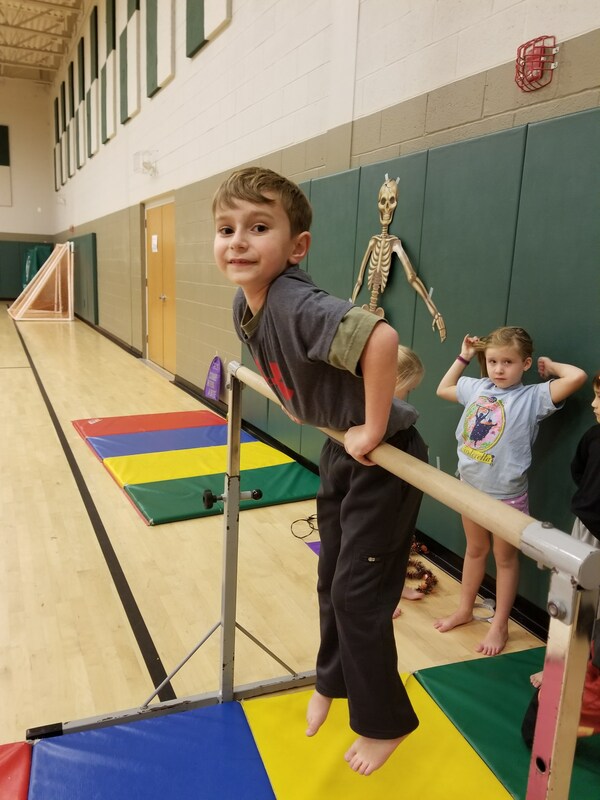 ﻿Green Woods Charter has partnered with the National Kids Gym to offer students in our Early Elementary School with an opportunity to participate in Gymnastics Club. This club meets on Thursday afternoons from 3:45 - 4:30pm with Lead Instructor Miss Katie Jiunta. 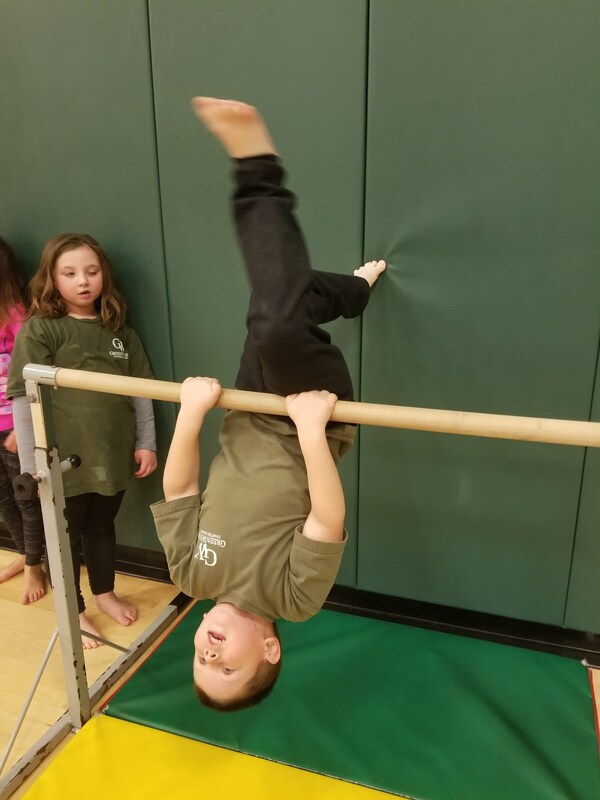 This recreational gymnastics program is offered to children in Kindergarten through 2nd Grades. Based on instilling values of physical activity at an early age, our program will teach your children that being healthy can also be fun! 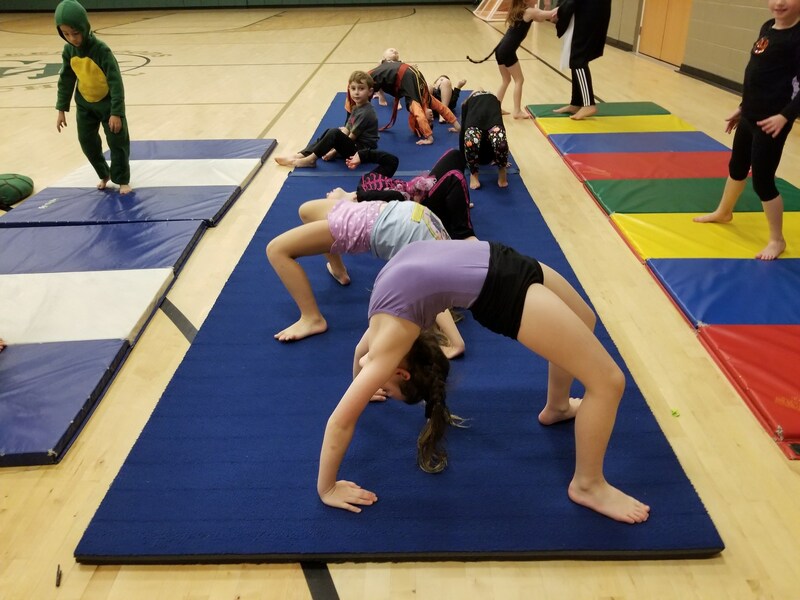 This program offers a strong emphasis on developing basic gymnastic and tumbling skills, while incorporating the latest technology. 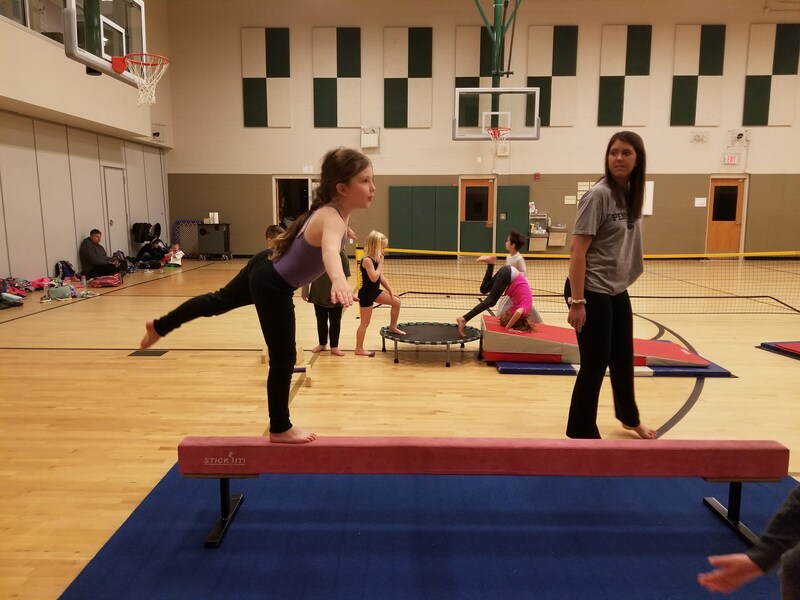 We include tumbling, balance beam, bars, mini trampoline, games, group activities, stretching and strength. 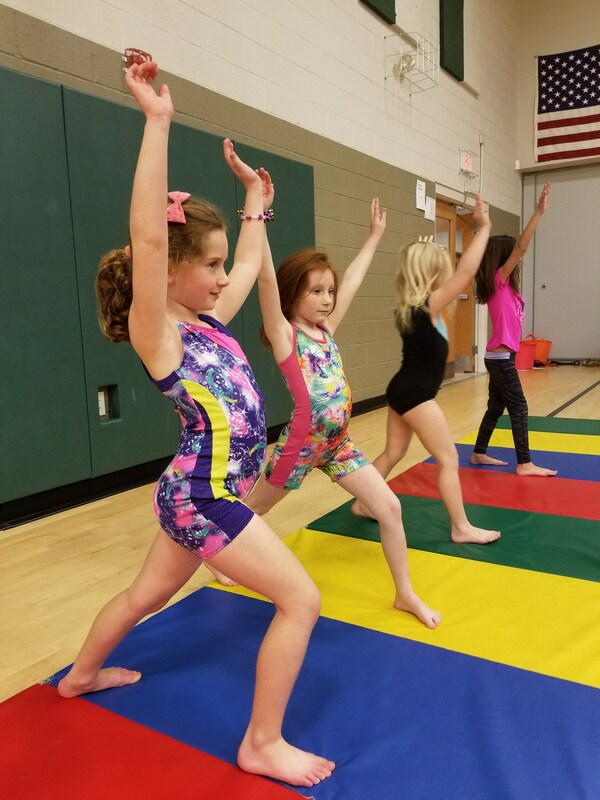 Our program offers an energetic class for beginner and intermediate gymnasts. The focus is on skill development, increased coordination and balance, and increased confidence! We do not push competition, instead inclusion and helping each other grow and try new skills. Class with Miss Katie is sure to be FUN! Contact National Kids Gym for more information at nationalkidsgym@gmail.com. 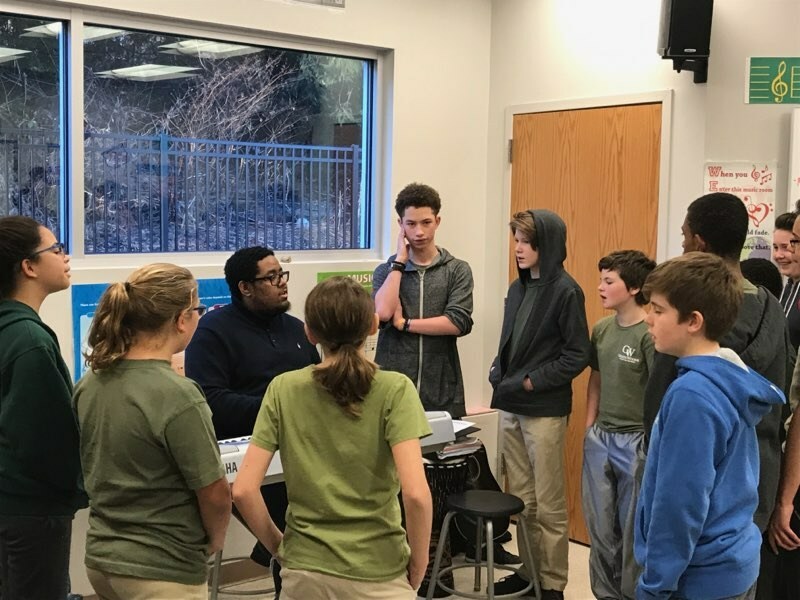 With the help of our Music Teacher, Mr. Martin, Green Woods Charter offers students of all ages an opportunity to participate in the Student Choir. 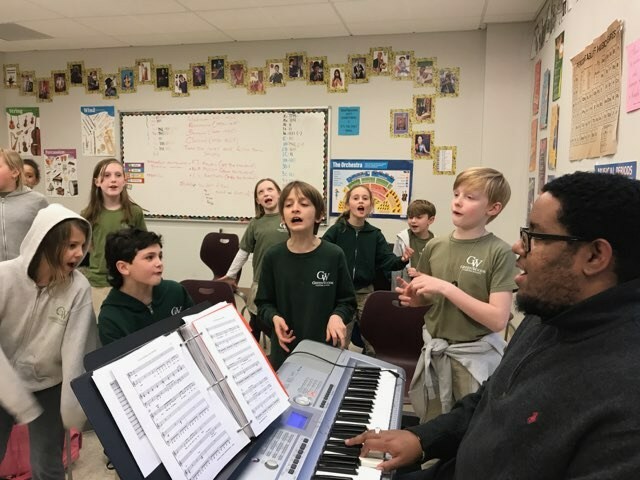 The Choral Department here at Green Woods is comprised of two separate groups. We have our elementary school chorus (Marvelous Melodies) and our middle school chorus (Nature’s Harmony). Each choir meets once a week to work on choral music spanning different centuries, eras, cultures, and genres. The students have been learning music in various languages as well. We will be having our culminating concert in May. Want to learn more about Student Choir? Contact Mr. Martin at imartin@greenwoodscharter.org. The Green Woods Charter Student Council is committed to supporting the growth of the school and student ambition. In order to be a part of this group, you must be elected by your classmates. There are currently 10 students serving in the student council- 4 officers and 6 classroom representatives are elected by the 7th & 8th grades. This group meets during 7th & 8th grade lunch on Thursdays in Mr. Merrill's classroom. The Student Leadership Team is comprised of a select group of 7th and 8th graders, supervised by our Dean of Students and School Counselor. They are chosen at the end of 6th grade after a rigorous application process, and make a two year commitment to serve on the team. They are involved in many aspects of Green Woods and serve as positive role models throughout the school. Each year, the SLT are trained in peer mediation techniques by a representative from Project PEACE. The skills learned help work to reduce conflict by teaching our students how to discuss and mediate disagreements peacefully. Younger students are referred for peer mediation by teachers and other staff for help with resolving minor conflicts. The SLT are involved in planning and implementation of school wide events such as Kindness Week and community service projects. The SLT help to keep our school running smoothly by assisting with dismissal, field day, and other events. Anyone interested in learning more should contact Mrs. Millison or Mr. Hunsberger. Are you the type of person who likes to get to the bottom of things? Are you organized and self-motivated? Does questioning "the man", expressing your opinion, and giving the student body a voice seem like fun to you? If so, this is the club for you! Students tackle their assignments, research their subjects, and write articles to communicate what is going on each week. Editors, photographers, and journalists are all welcome to join in this effort! Want to learn more about the student paper? Contact Mr. Merrill at gmerrill@greenwoodscharter.org. This club meets during 7th & 8th grade lunch on Wednesdays. ﻿Do you like to stay active? Do you like to stay fit? If so, this is the club for you! 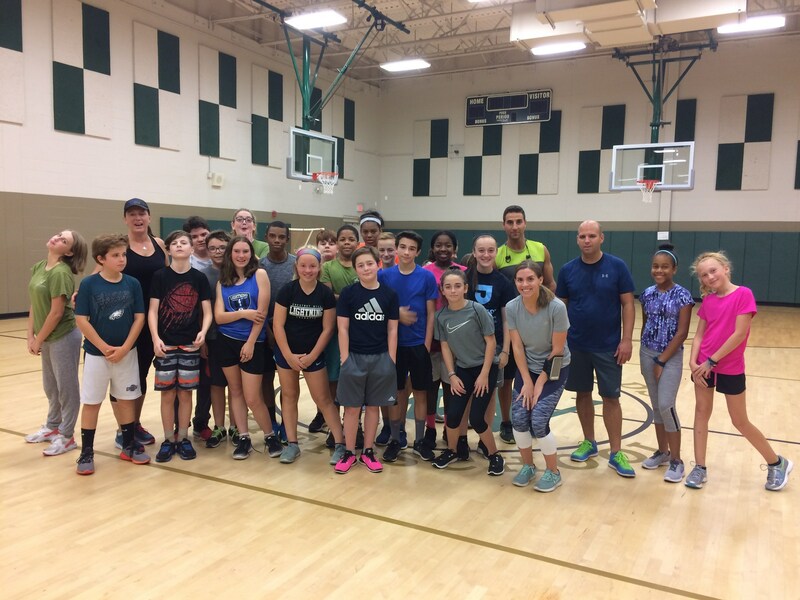 This is a great club that is run by teachers and staff members who are passionate about running and want to encourage the student body to adopt a healthy and fit lifestyle. Through coaching, mentorship, and support, our advisors work with our student runners to set goals, push themselves, and gain the confidence to take on big challenges! 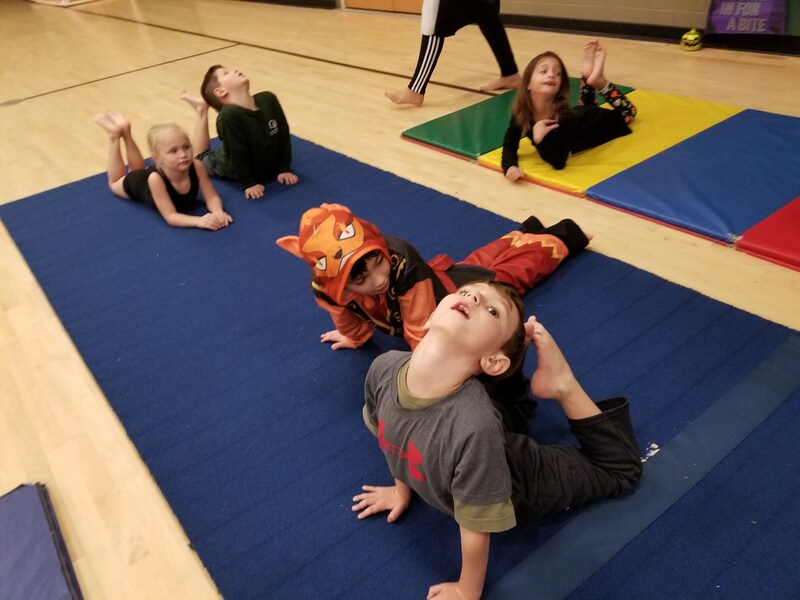 We are so much more than a running club though-- students in our club learn about how to strengthen their bodies and minds, and each practice is full of lessons about proper stretching and fitness, running activities, speed exercises, yoga, and strength training. Because so much of our goal as a club is to help students grow and learn, students are asked to commit themselves to the program, and to be prepared to run in all types of weather! Our year is broken into two seasons; in the Fall we run as a club, but in the Spring we participate in the Students Run Philly Style program. By the end of the year, many students will be ready for the 10 mi. Broad Street Run! Running Club meets after school on Mondays and Wednesdays. Teachers and students run together around our community. 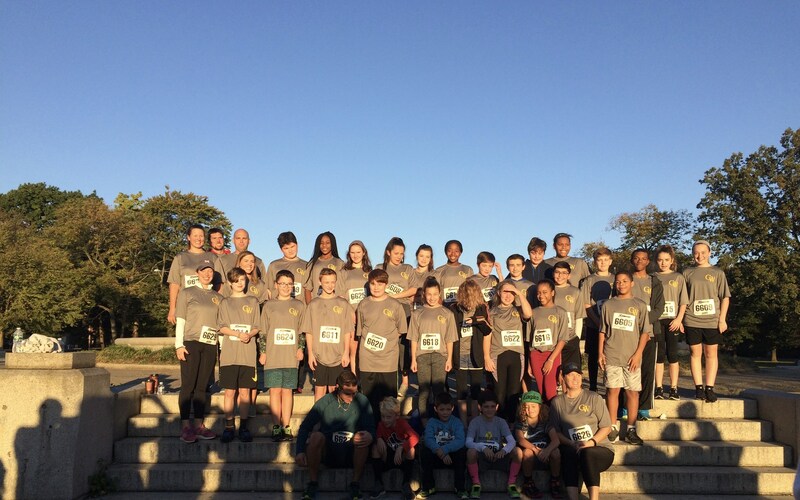 This year, the GWCS Trailblazer Road Runners participated in a Charity 5K, and worked to raise money to fight cancer and support Marlee's Mission. We hope to see you out there! If you want to learn more about the club, contact Mrs. Jeanne Keough at jkeough@greenwoodscharter.org.